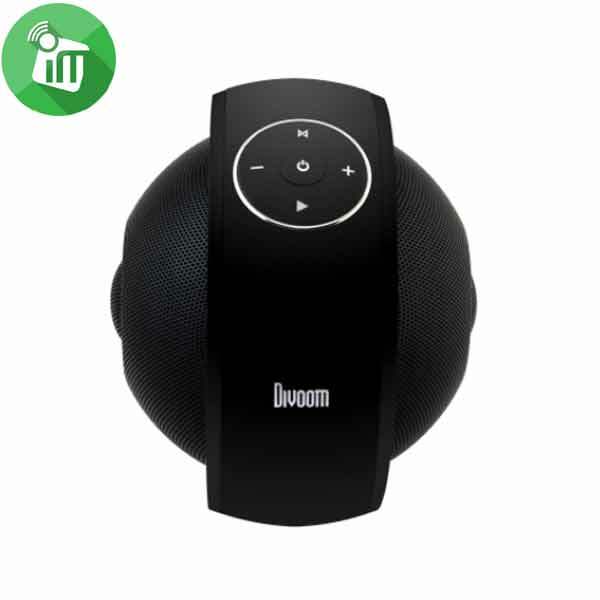 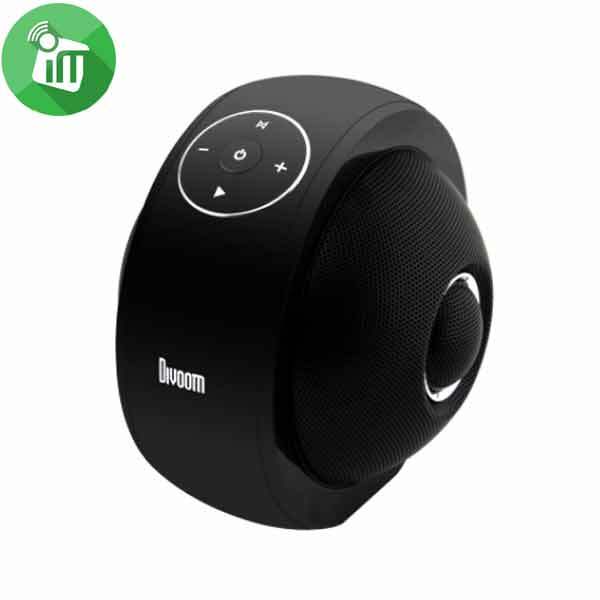 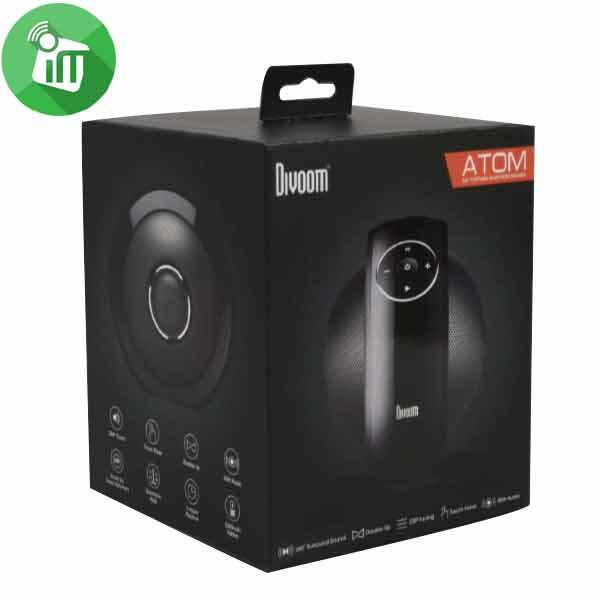 With speakers symmetrically lined-up on both sides, the Divoom ATOM produces an unparalleled fine audio to the omni direction. 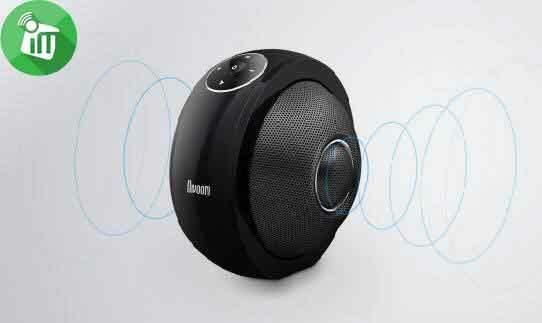 Everyone can enjoy the powerful sound from every direction. 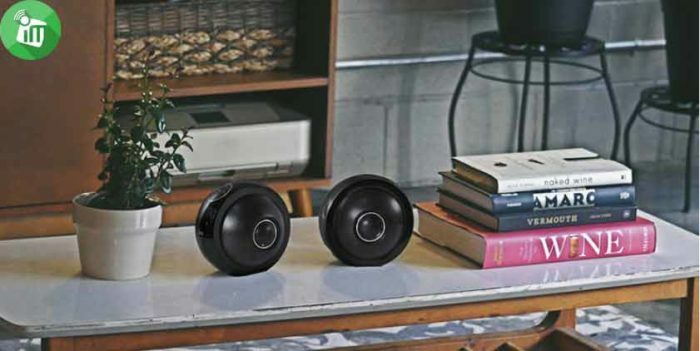 The powerful full ranges with passive radiators, and two high performance tweeters: the symmetrically lined-up speakers delivers 30 watts of fine-tuned audio power. 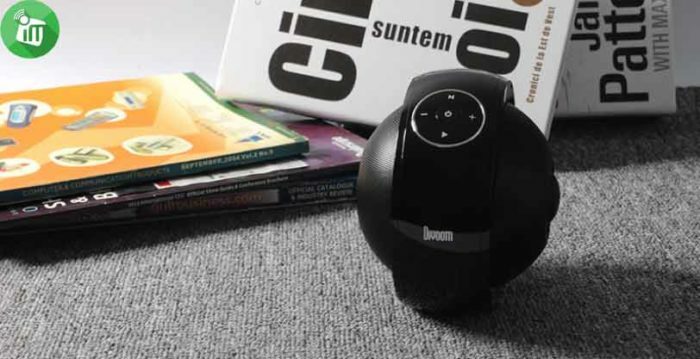 Powered by a 5000mAh Li-on battery, you can enjoy 6 hours of non-stop music from dusk til dawn.